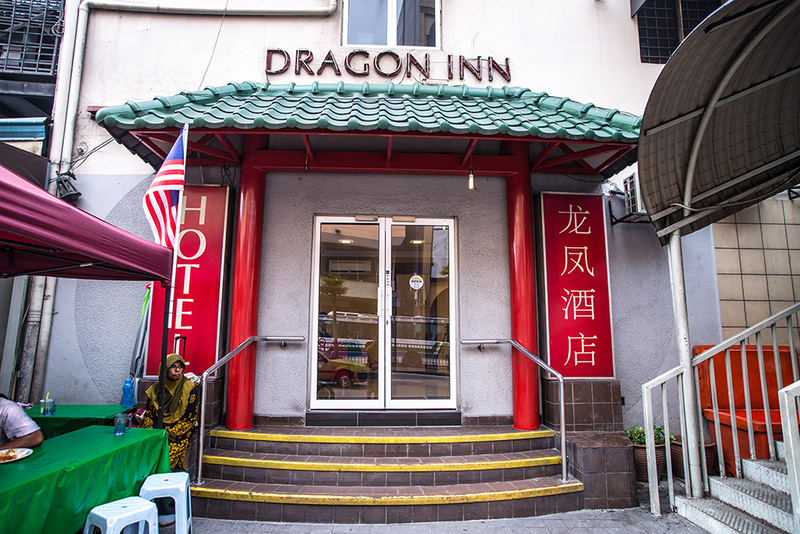 Dragon Inn Hotel is located at the entrance of Petaling Street in Chinatown, at the heart of Kuala Lumpur. This is an area which never sleeps. 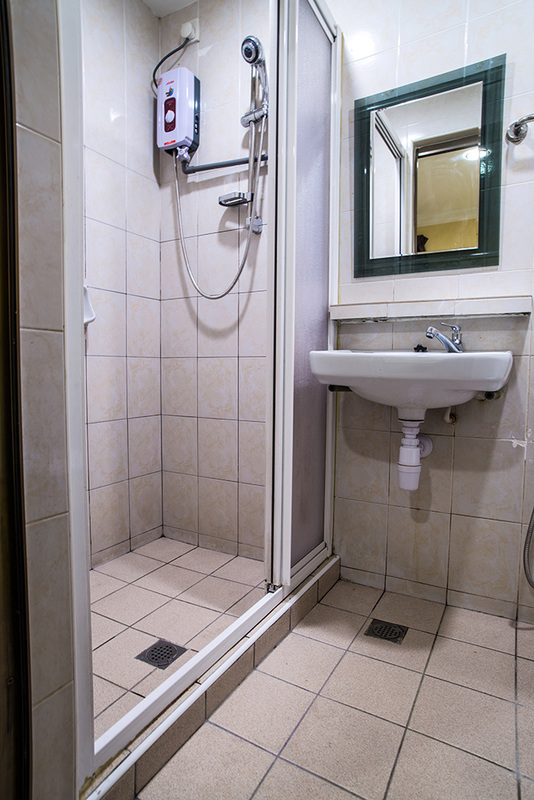 Guests can enjoy easy access to all that this lively city has to offer. 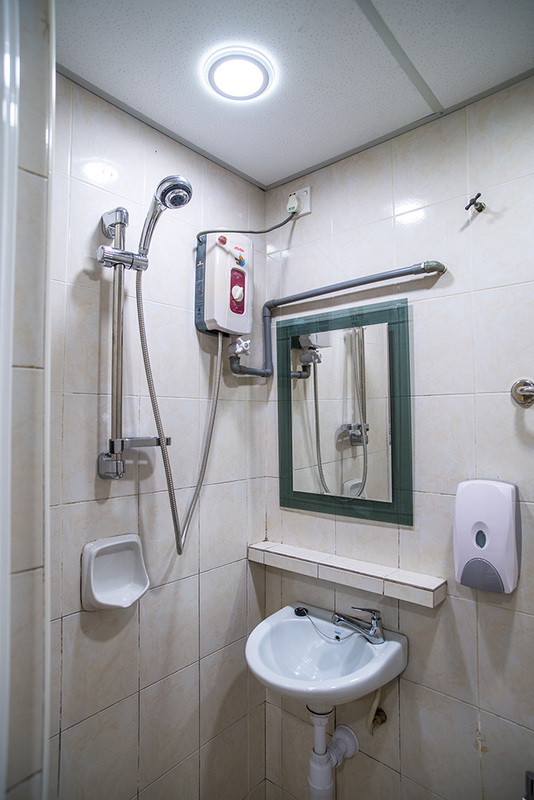 If you are the type of traveller, who loves to blend into the chinatown local culture and history, the hotel will offer a totally renewed experience to you as there are numerous attractions just steps away. 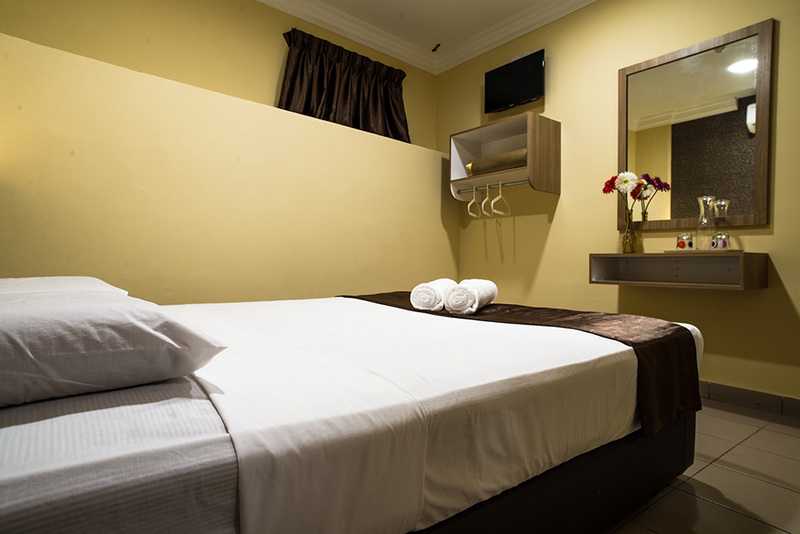 While you are staying in Dragon Inn, you can also enjoy the free shuttle buses that take you to the Bukit Bintang and KLCC area. The free shuttle buses will stop right infront of Dragon Inn. 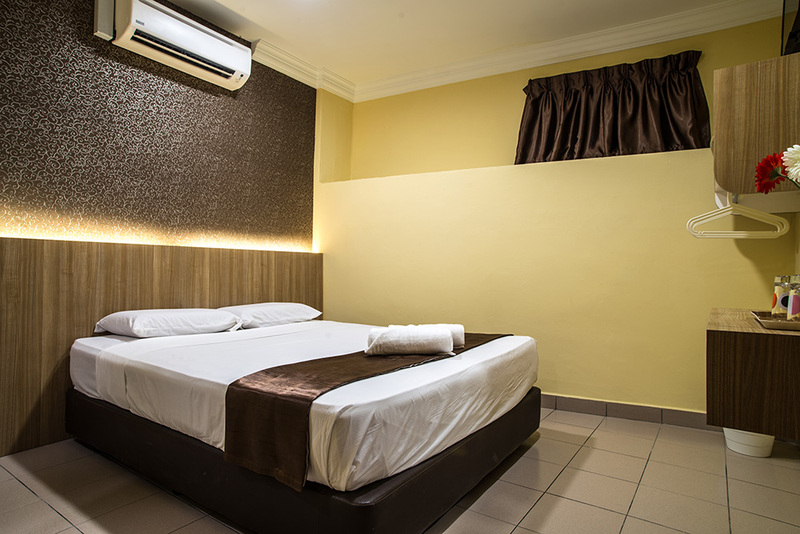 The Dragon Inn Hotel is perfect for business travelers, families, groups who wish to save travelling time and those who want to avoid the heavy traffic while staying in one the most strategic areas of Kuala Lumpur. 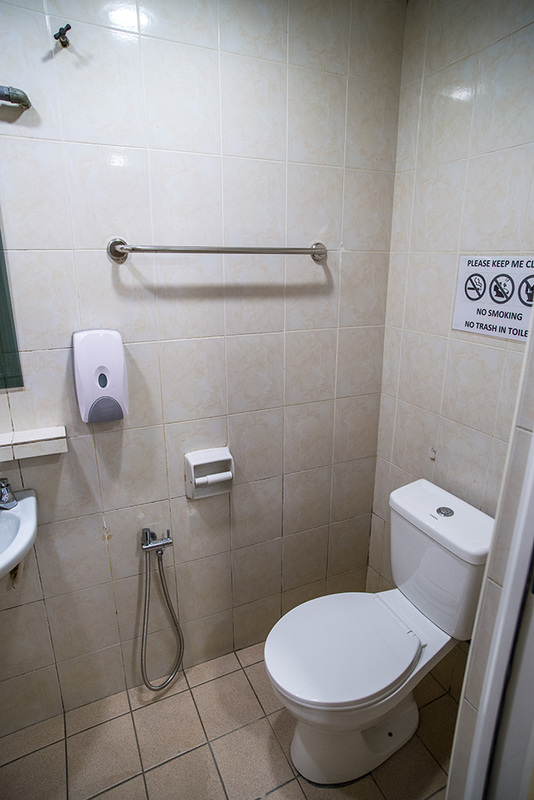 Private Bathrooms & Bathroom Amenities. 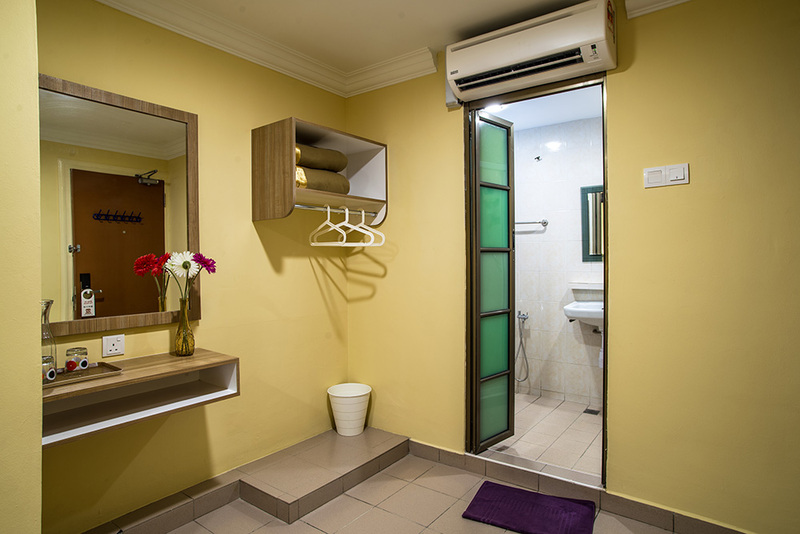 Extremely convenient location with transport links to the Central and surrounding Kuala Lumpur. Fantastic location in Chinatown, one of the most popular tourist spots in Malaysia, known as bargain hunters’ Paradise. Great discounts and rates available for longer stays, for any type of room. The Chinatown of Kuala Lumpur (also known as Petaling Street), is a well known bargain hunters’ Paradise- a place where you can find all sorts of stuff from Chinese herbs to imitation goods. At night, it’s main market area, Petaling Street, will transform into a lively and vibrant night market! You can also find a lot of delicious local food around Chinatown. 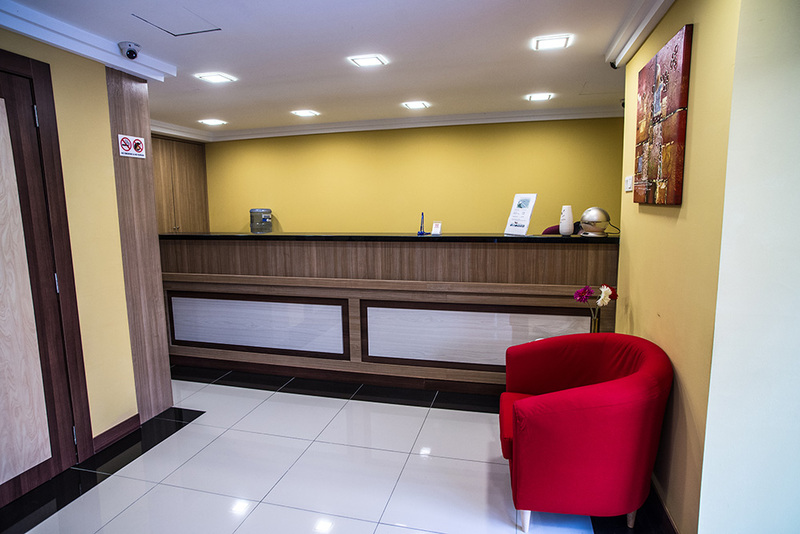 Dragon Inn is a property of Dragon Group Hotels, which is an independent family owned business with its head office in KL. 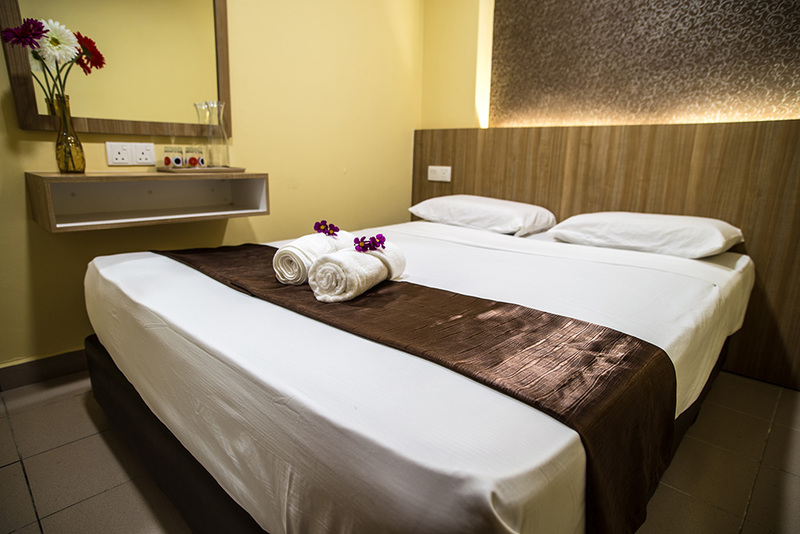 Dragon Group Hotels’ mission is to provide accommodations that have high standards of cleanliness and comfort to meet any traveler’s budget. 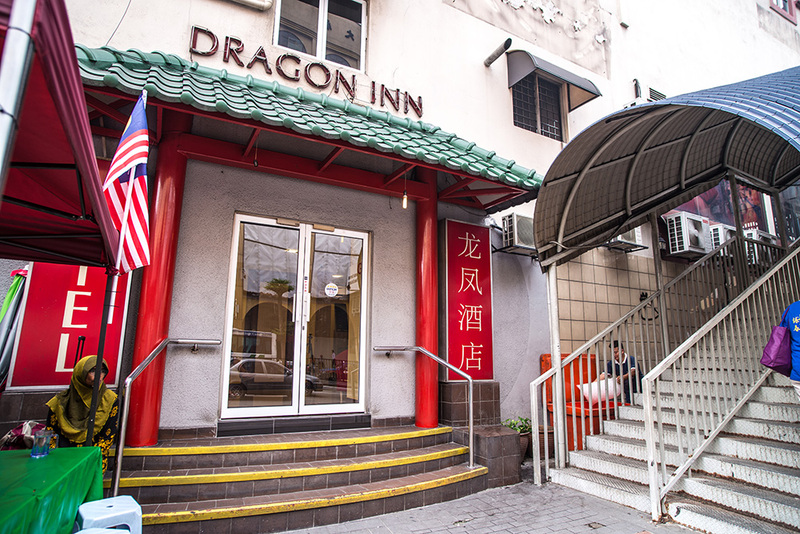 Dragon Inn has been established in Kuala Lumpur for over 10 years. 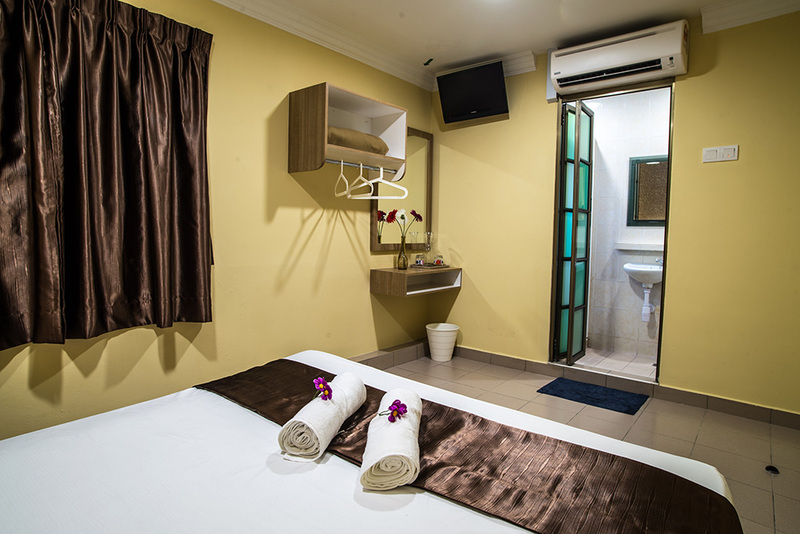 Recently, it was freshly renovated and proudly offers 40 rooms of various sizes with friendly personal service for guests.